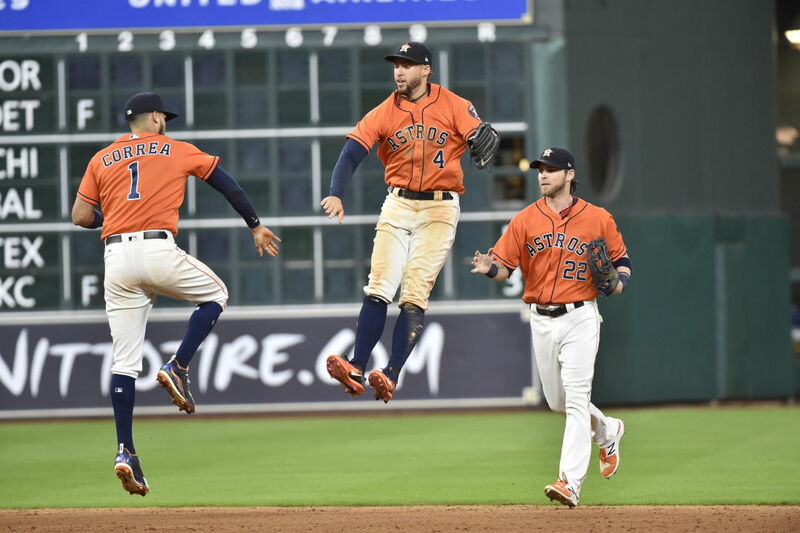 The 2017 Astros: soaring higher with each passing day. It’s been a long, long time since there was a team called the Detroit Wolverines. In fact, the National League Club played just eight seasons in the 19th century, disbanding in 1888. But they made their mark, accomplishing a feat that has stood the test of time. In 1887, Detroit’s best season, the team won four consecutive games by 9 or more runs, an achievement that none of baseball’s many great teams since has ever been able to match. On Thursday night, the Astros won their 99th game of the season in spectacular fashion, clobbering the Boston Red Sox 12-2 at Fenway Park. 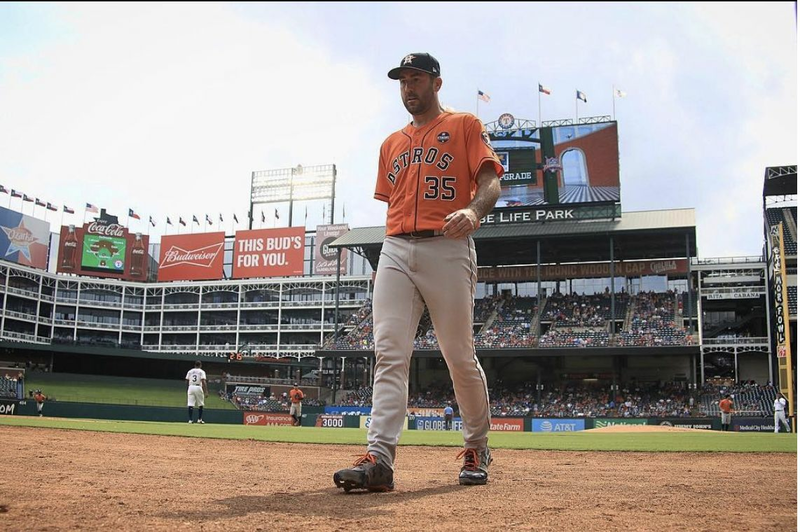 It came just a day after a 12-2 routing of the Rangers, which followed another Rangers massacre (14-3), which came after yet another pummeling of the boys from Arlington (11-2). Thus did the team enter its final weekend of the season having produced 49 runs during the work week to their opponents’ 9, attracting the attention of the MLB’s official statistician. That would be the Elias Sports Bureau, which was first to break the news of Houston’s historic effort mere hours after an outing that left Red Sox fans convulsed with misery. 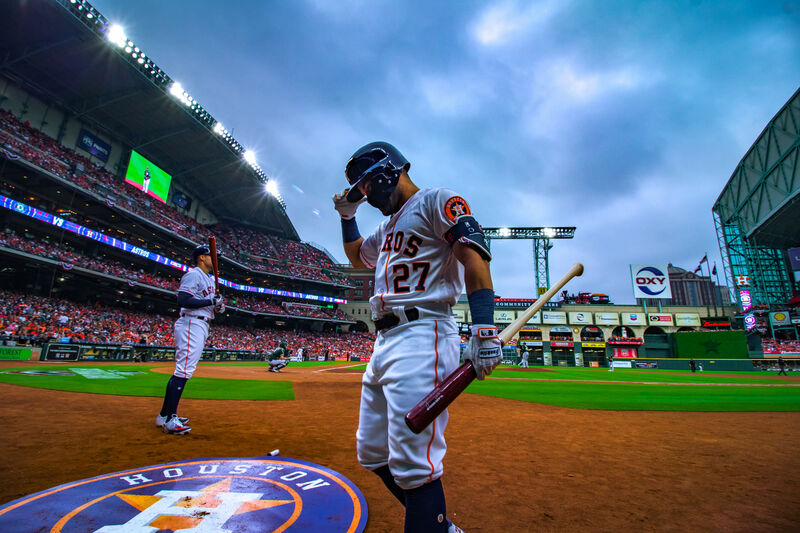 The ‘Stros combined for 17 hits courtesy the scary-unstoppable Carlos Correa, who had 4 of them, Jose Altuve and Marwin Gonzalez (3 apiece), and hits from almost every other member of the line-up. The barrage included a three-run double by Gonzalez, home runs by Correa, Brian McCann and Alex Bregman, the last a towering 2-run shot over Fenway’s famed Green Monster. Meanwhile, starter Brad Peacock was nearly pitch perfect, giving up just 2 runs in five innings of work. 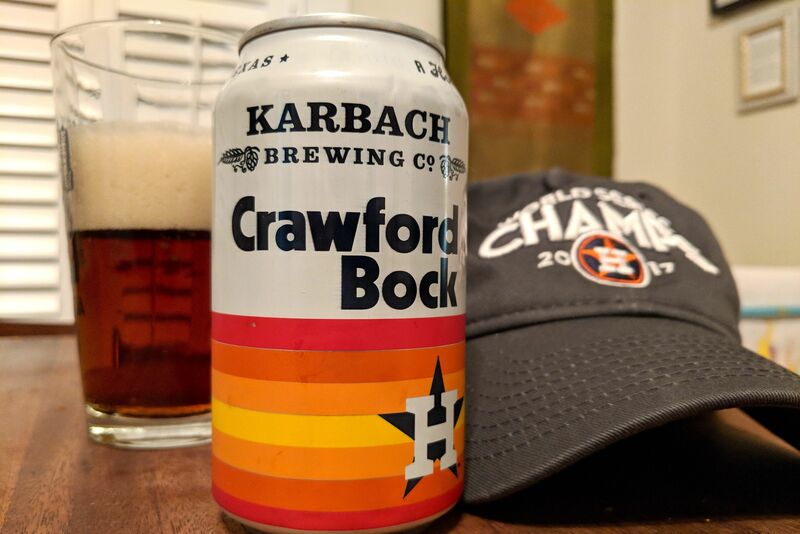 Baseball is full of its share of amusing and arcane stats, but a moment’s thought is all it takes to understand the potential significance of what the Astros have achieved over the last four days, and why the Wolverines’ record stood for so long. Such a feat is impossible without the harmonic convergence of four straight terrific pitching efforts and four days of explosive offense. The achievement also augurs well for the postseason. After all, the Detroit Wolverines did something else during their magical 1887 season: They won the World Series.